Tony Bellew believes his boxing skill will be too much for Nathan Cleverly when the pair meet in Liverpool on Saturday evening. Cleverly's WBO light-heavyweight title is on the line when the pair finally come face-to-face at the Echo Arena, after an original bout in May fell through when Bellew, a late replacement, failed to make the weight. Bellew respects his opponent, who holds a degree in mathematics, but believes while Cleverly may have the greater intellectual ability, he will show he is the superior boxer over 12 rounds. "He has got a big heart and he will come to fight," said Bellew. "He will not back down; he is unbeaten like me and he is going to fight to the death. "But that is going to be his downfall ultimately. I have got a better boxing brain than he has. "I don't think my brain can touch his when it comes to arithmetic, but when it comes to boxing I have got a very good brain on my shoulders and I think that is going to play a vital role in this fight. "I'm from the street, we all know that. I've come from nothing and I've still got nothing, but at the end of the day it's a fight, and if there is one thing I can do, it's fight." 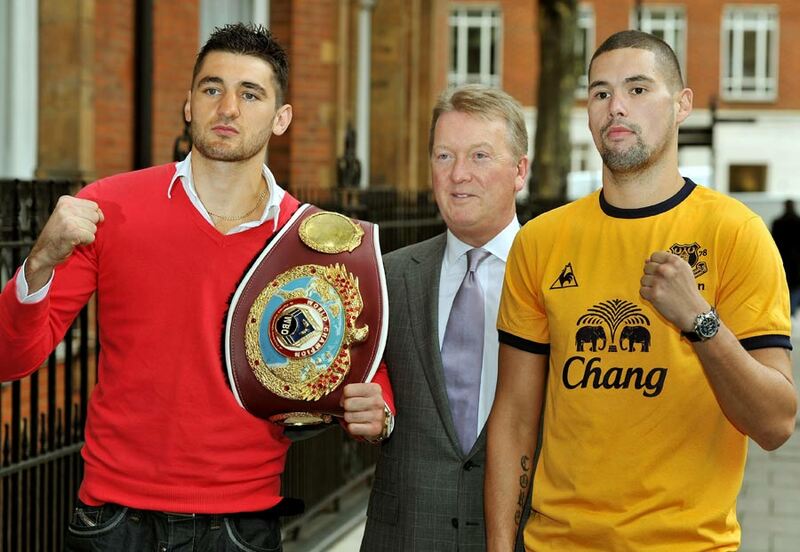 Despite Bellew's bold assertions, Cleverly is quietly confident of victory. The 24-year-old admits that he has been riled by Bellew's comments in the past, but has now got his temper under control and is ready to put in a professional performance. "Initially, I admit I was drawn in," Cleverly said. "At the very first press conference he said something to me and I responded with verbals myself. But since then I've thought it better to tone it down, keep silent and leave Tony to do the talking. "He is good at what he does, he makes a lot of noise and he has got the fight he wants. But ultimately he is going to be a very disappointed man."